Wooter makes it simple for you to manage and display your Football league, team or tournament on your own app & website - all from one place! Wooter supports the same soccer stats as the NFL. 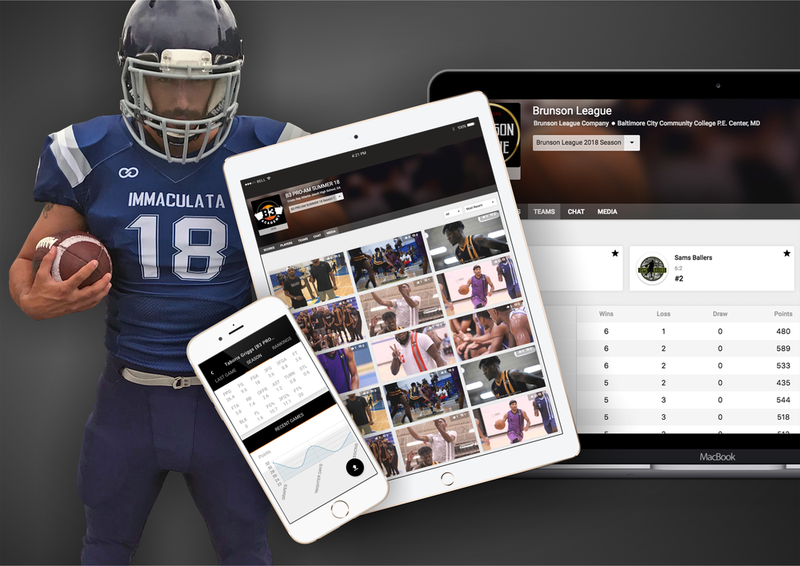 Simply upload your stats from the dashboard and Wooter will automatically create a beautiful Box Score, and Team & Player season averages for your Football app & website. Wooter's Manage Stats feature let's you turn any stat on or off. Track only what you need! Your app and website are updated instantly too!